Home » Who We Are » Meet the Team » Pete K.
Pete graduated from Northern Indiana Vocational Technical School with certifications in welding and metal fabrications. He worked as a commercial site laborer in the Boulder and Denver regions from 1994 to 2002 and as a framing laborer for D.M. Construction from 2002 to 2008. 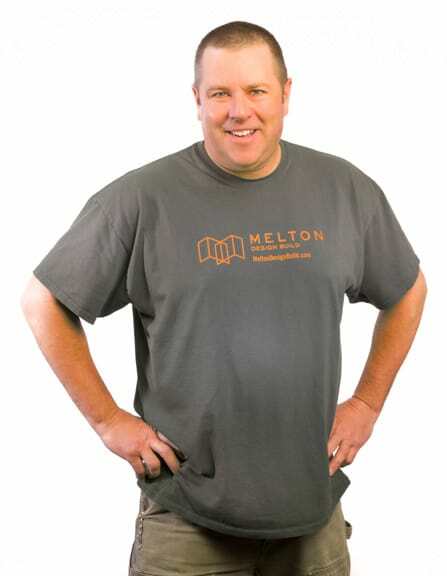 Pete works as a laborer for the Melton Design Build team. When not working, Pete enjoys reading, scrapbooking, gardening and long walks on the beach at sunset.